全成分：WATER. GLYCERINE. GLYCERYL POLYMETHACRYLATE / PROPYLENE GLYCOL / PVM/MA COPOLYMER. CHAMOMILLARECUTITA(MATRICARIA) FLOWER EXTRACT. METHYL GLUCETH-20. UREA. GLYCOSYL TREHALOSE / HYDROGENATED STARCH HYDROLYSATE. CHONDRUS CRISPUS EXTRACT. SODIUM PCA. CARBOMER. HYDROXYETHYLCELLULOSE. AMINOMETHYL PROPANOL. SOLUBLE COLLAGEN. PHENOXYETHANOL / ETHYLHEXYLGLYCERIN. NIACINAMIDE. TRANEXAMIC ACID. 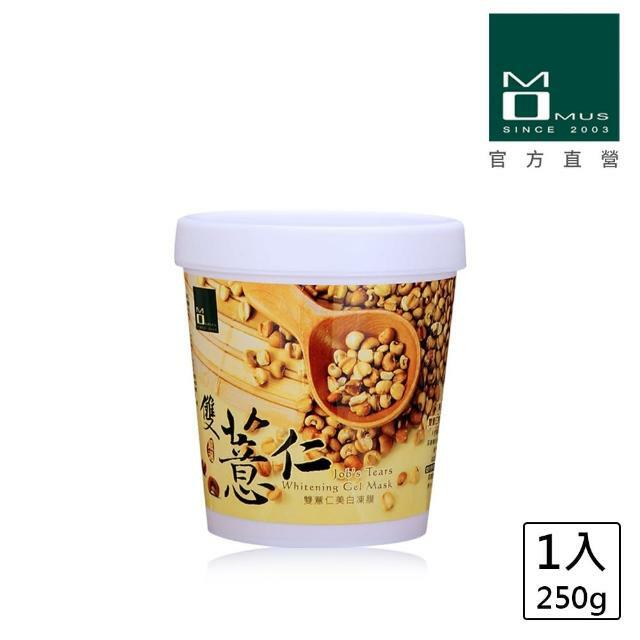 COIX LACRYMA-JOBI MA- YUEN SEED EXTRACT. COIX LACRYMA-JOBI (JOB'S TRARS) SEED EXTRACT. HYDROLYZED LUPINE PROTEIN(STRUCTURINE). CLAIR BLANCHE-II ( WATER, BUTYLENE GLYCOL, ARBUTIN, CITRIC ACID, SODIUM SULFITE, ACETYL TYROSINE, SAXIFRAGA SARMENTOSA EXTRACT, PAEONIA SUFFRUTICOSA ROOT EXTRACT, AMINOPROPYL ASCORBYL PHOSPHATE, SCUTELLARIA BAICALENSIS ROOT EXTRACT, GLUTATHIONE ). EVERMAT™ ( BUTYLENE GLYCOL / ENANTIA CHLORANTHA EXTRACT / OLEANOLIC ACID ). METHYLISOTHIAZOLINONE. IODOPROPYL BUTYLCARBAMATE.